Our sister school agreement in 2012 consolidated an already productive and valued relationship with our friends in Nara, Japan. 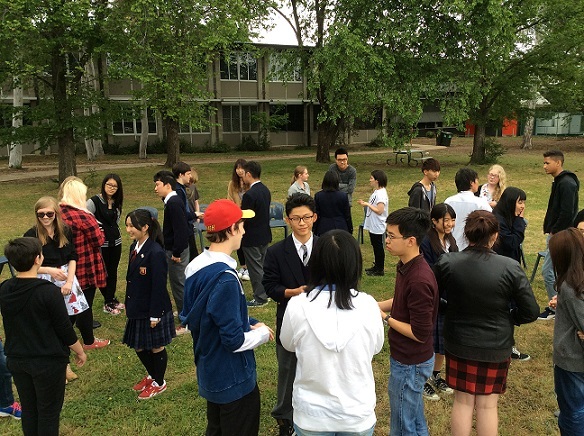 The connections forged between the staff and students of Nara University High School and Dickson College have strengthened and diversified into areas of curriculum and assessment development, resource collaboration and intercultural exchange in the form of reciprocal visits, e-pals and skype sessions. 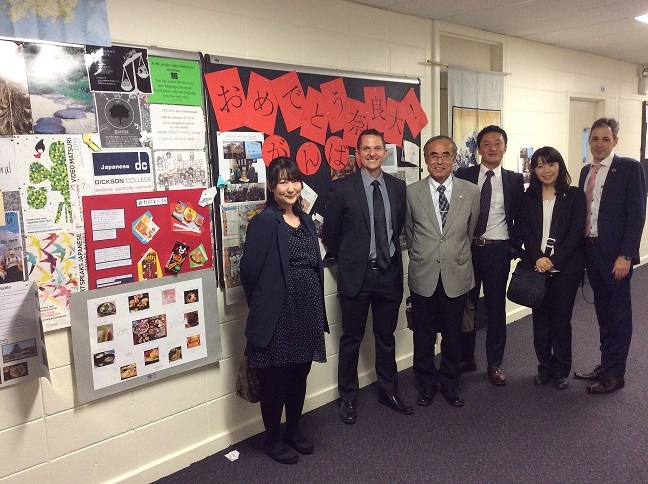 We look forward to the annual visit of our sister school in October each year as the highlight of our Japanese academic calendar. We also enjoy a biennial Dickson College Japan Trip where our itinerary features a visit to Nara University High School and a homestay in Nara. We look forward to meaningful and ongoing connections with our sister school and believe that intercultural competence is achieved through people-to-people connections on our journey to become active global citizens.